It shouldn’t come as news that most laptops now don’t come with any optical drives to watch movies or listen to music via CD’s or DVD’s. That’s why companies have started building external drives. They are designed for people who value flexibility and portability. And if you really value portability, then I’m glad to present the world’s smallest external DVD drive, the LiteOn USB eBAU108! Not only is it small but the drive is also incredibly thin and light. 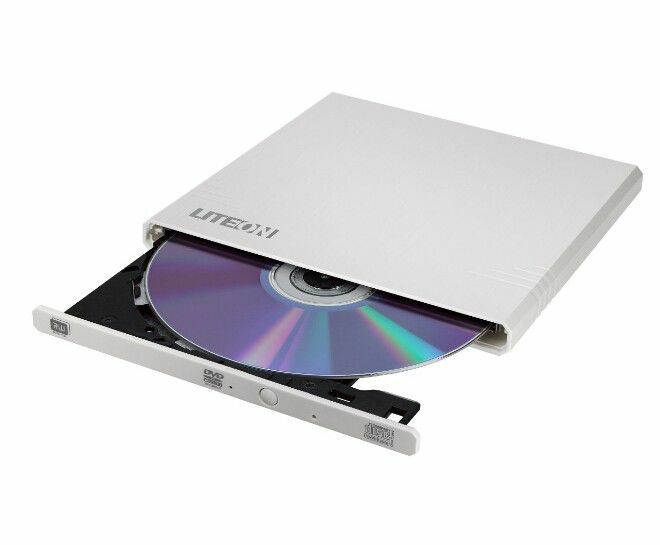 It’s hard to find an external DVD drive that’s more compact than the LiteOn eBAU108. You can bring it absolutely anywhere you want. The fact that it’s 13.5 mm thick and weighs just 220 grams, makes it one of the world’s lightest and most compact external DVD drive! Which is why it’s such a good device to have with a laptop. 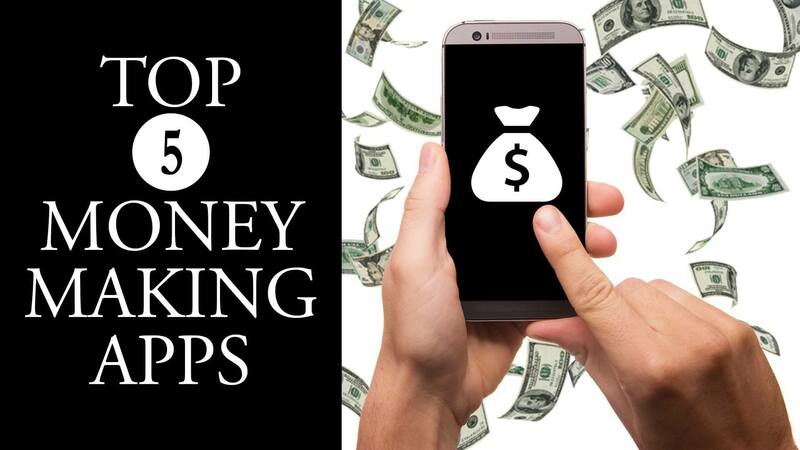 Just plug it into your device and you are good to go. It doesn’t even require for you to install any drivers. Just plug it in with the mini-USB cable that’s included. The drive gets its power straight from the cable – you don’t need to look for an extra power source! But that’s not all. 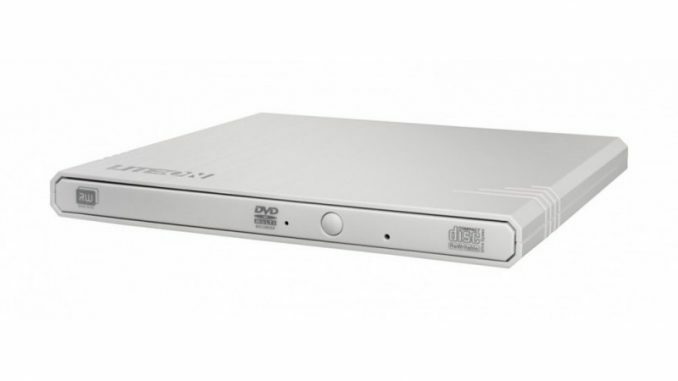 The best external DVD drives can also be connected to TV’s! So it’s not a problem if you suddenly want to watch photos or movies off a CD or DVD disc. You can just go and grab the light drive and hook it up to your TV. This way you can watch everything in an even bigger screen! Plus its sleek design will make the drive stay hidden, even when it’s placed right next to the TV! The LiteOn eBAU108 comes with the SMART Burn and SMART-X features. The SMART Burn technology can be used to automatically modify multiple settings required to burn data onto the discs. In addition, it makes sure that you always get the best possible writing quality. The SMART-X technology identifies what you are exactly using the DVD drive for. For example, it lowers its speed when you are using it to watch a movie. This results in the drive being much quieter. And when you are going to move files from the disc, then it picks up the speed. So the LiteOn eBAU108 can optimize the speed based on the quality of the DVD and CD. And besides these clever features, the external DVD drive can also burn the extremely high quality DVD-M discs. If this is the type of an external DVD drive you have been looking for, then I recommend heading to Amazon and checking it out. I can’t mention enough how incredibly portable it is, while still performing just as well as the much bigger optical drives. Sven Fawkes is a journalism student at USC. He is a gadget geek who enjoys writing reviews. He has previously worked at BestBuy as a Product Manager.